Our executives bring a wealth of experience to the organisation and oversee our operations and corporate services. 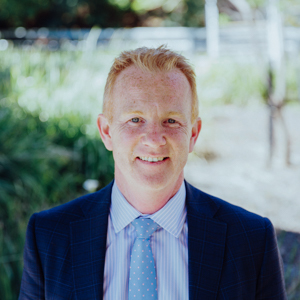 He has extensive experience across the water sector and held various General Manager roles at Yarra Valley Water prior to his appointment as Managing Director, covering a wide range of strategic and operational leadership positions, including planning, economic regulation, finance and customer operations. 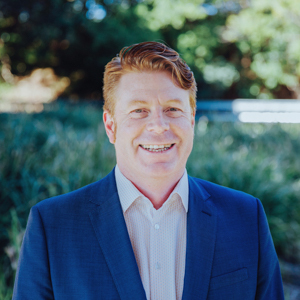 Pat is also the Chair of the Water Services Association of Australia (the peak body for urban water utilities in Australia) and a Member of the Monash Infrastructure Advisory Council. Anne is currently working with a number of regional water utilities providing strategic HR advice in shared services arrangements. This work aims to strengthen culture and capability across the Victorian water sector, ultimately delivering new efficiencies and improving customer and staff satisfaction. 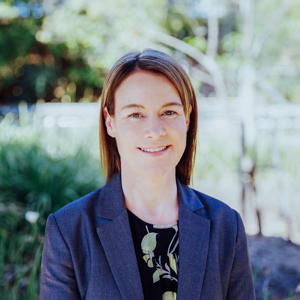 Kylie is responsible for developing and implementing the human resources strategy for the business, including workplace planning, organisational culture, capability development and diversity. Kylie is also responsible for developing and maintaining systems for recruitment, onboarding, succession planning and performance management. 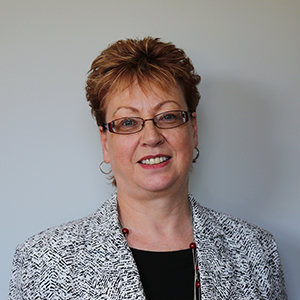 Natalie is responsible for overall oversight of Financial and Corporate Services at Yarra Valley Water. This includes business management reporting, statutory accounting, financial planning, treasury and taxation. Her role also includes statutory compliance, governance, insurance, risk management, auditing, property management, legal services and records management. 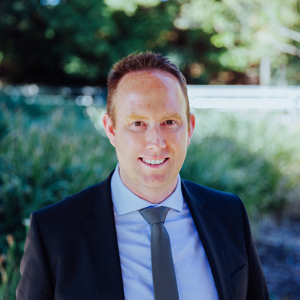 David is responsible for providing strategy leadership and programs that achieve greater customer and community connection and value. His role includes long-term strategy development, business planning, pricing and economic regulatory affairs, corporate sustainability, strategic research, marketing and customer programs, community inclusion and engagement, communication and stakeholder engagement. David is also responsible for representing the business in water industry policy and reform activities. 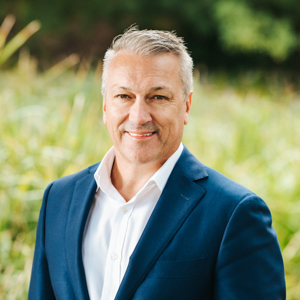 He has extensive experience across the water sector and, prior to his appointment as General Manager, Strategy and Community, he held various management roles at Yarra Valley Water, covering a wide range of operational and strategic leadership positions. Steve is responsible for customer operations functions. 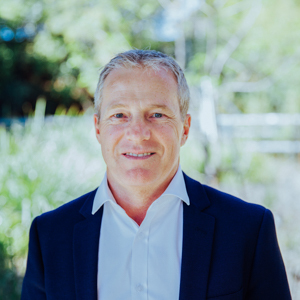 He leads a group that delivers meter reading, billing management, debt collection, Customer Contact Centre operations and commercial and development services, along with the development and implementation of support programs for customers in financial difficulty. 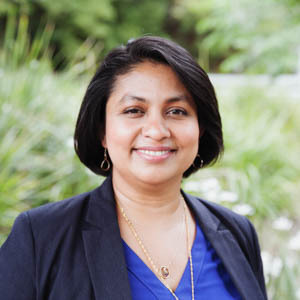 Dona currently holds two non-Executive Director roles in not-for-profit organisations and is a Director of the Institute of Water Administrators. Dona is responsible for managing our water, recycled water and sewerage infrastructure to ensure it delivers our desired customer service levels and meets applicable environmental performance standards. 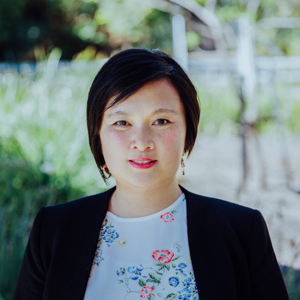 She is primarily responsible for optimisation of the existing infrastructure networks, maintenance and renewal of infrastructure, and safety and quality for Yarra Valley Water. Glenn is responsible for enabling the transformation of our core services (both retail and distribution) to improve productivity and the overall customer experience - including the implementation of new technologies and innovations. He is also responsible for our long-term asset management planning. Chris is responsible for the provision of water and sewerage services to new customers. A key focus for his function is partnering with the community to develop new urban water futures that generate greater shared benefits for all stakeholders. He is accountable for the procurement of new infrastructure to service growth as well as the delivery of major upgrade projects for existing infrastructure. 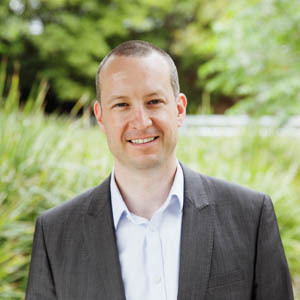 Cameron is responsible for the strategic direction of information technology to achieve the business objectives of Yarra Valley Water. This includes the development and delivery of the digital strategy, enterprise architecture and IT projects.